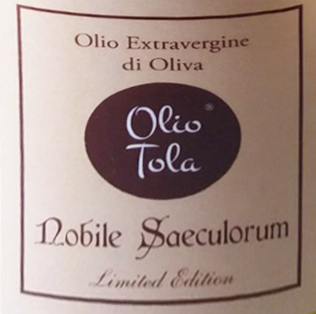 Extra Virgin Olive Oil DOP di Tola, monocaultivar Cerasuola, this limited edition is born only from multi-centenarian olive trees. 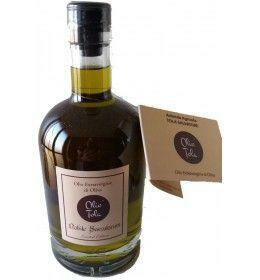 Harvested between October and November, it is cold extracted and unfiltered to better express its aromas and its bitter fruity flavor with an artichoke aftertaste. Unique taste for connoisseurs. Extraordinary if used raw.